Real wampum is made from quahog shells and is really expensive. Our reproduction bracelet is made of clay wampum beads that are so skillfully crafted that they defy nature! The softest of deerskin and a crow white-heart bead closure make these lovely and unique wampum bracelets a perfect choice! 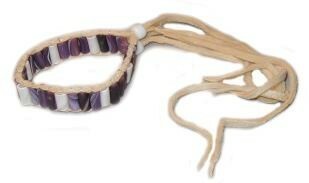 Wampum Bracelets are popular for Eastern Native American Indian regalia as well as for street wear. 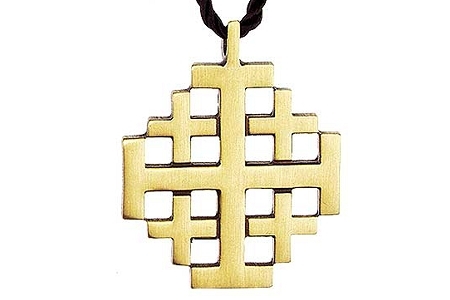 This is not Native American Indian produced, a Native American Indian product or the product of a particular Native American Indian, Native American Indian Tribe or Native American Indian Arts and Crafts Organization.